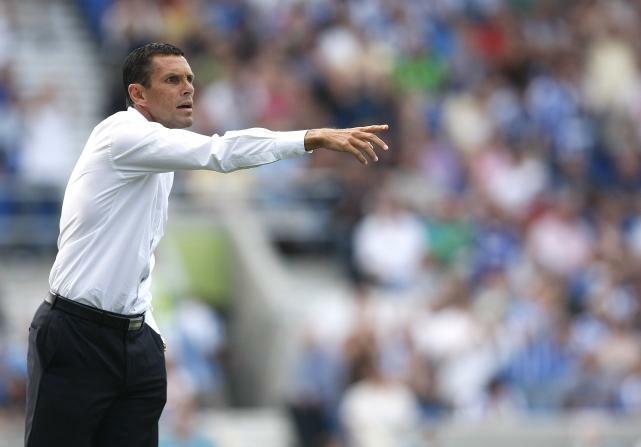 Gus Poyet has emerged as the favourite to take over the hot seat at Reading after Brighton have apparently given the club permission to speak to the Uruguayan. Many will argue he has no need to leave the south coast club though, as they sit outside the play-off places only by virtue of goal difference. Newcastle United will have to wait until Massadio Haidara has a second scan next week to find out the extent of his injury. The controversial tackle that caused the tackle has gone unpunished, although there have been calls today for an independent enquiry regarding the incident. Liverpool have confirmed midfielder Joe Allen will miss the remainder of the season after aggravating his long standing shoulder injury during Saturday’s defeat to Southampton. Tottenham Hotspur midfielder has revealed the prospect of playing for England in the World Cup in Brazil keeps him motivated to perform in every game for the national side. West ham midfielder Mark Noble could miss the rest of the season as he recovers for surgery on his arm. Sunderland a preparing for a similar problem too as captain Lee Cattermole struggles to shake off a knee injury. Stevenage have sacked manager Gary Smith following a run of 14 defeats in the last 18 games. Captain Mark Roberts has been named caretaker boss until a permanent replacement is appointed. Swansea City defender Ashley Williams is not looking to leave the club despite interest from Arsenal and Liverpool, according to his agent. Despite a torrid time at Chelsea, Andre Villas Boas is a ‘top coach’ and could manage ‘any team in the world’ according to Blues midfielder Juan Mata.